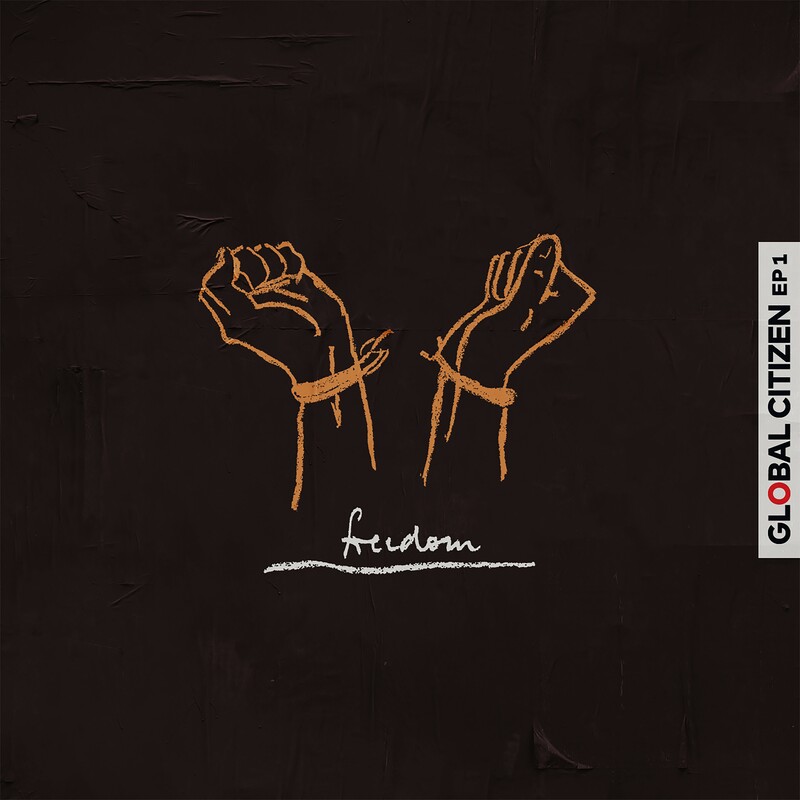 The highly anticipated Global Citizen festival is just days away and among-st all the things that are taking place to build up to the event, this new Global Citizen EP 1 is on top! On the 2nd of December there the EP 1 will be dropping and will carry 4 songs in total from the likes of Cassper Nyovest, Pharrell Williams, Stormzy, Wizkid, Tiwa Savage and more. Proceeds from the EP will be benefitting Global Citizen’s various efforts to end extreme poverty around the world by 2030. The organization also spearheads projects in areas such as gender equality, education, water and sanitation. The festival will have the likes of Beyonce, Jay-Z, Usher, Sho Madjozi, Ed Sheeran, Black Coffee, Pharrell Williams and more gracing the stage for a monumental experience. The EP is currently available for pre-order.